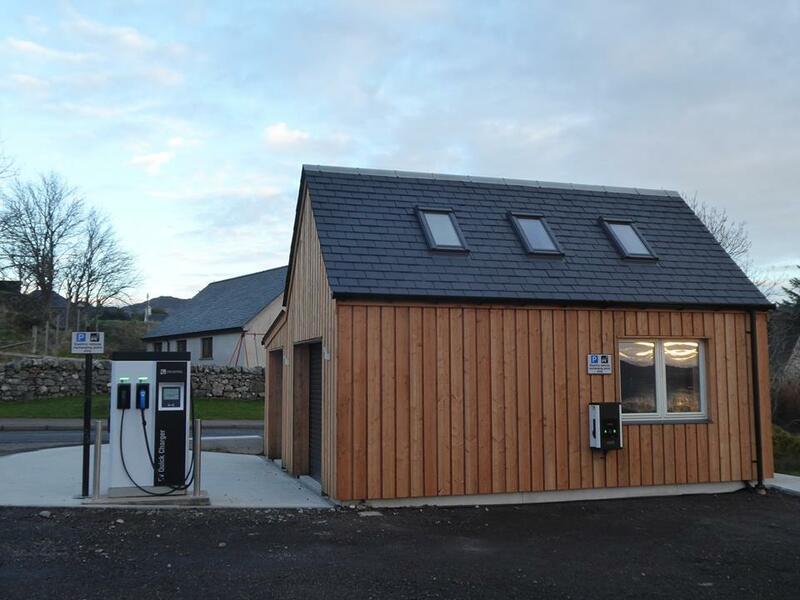 Arisaig Community Trust, together with the Arisaig Eco Project, will host a special event on Saturday February 23, involving the official opening of ‘Bill’s Shed’ at the Land, Sea and Islands Centre. The event is in memory of Bill Henderson, who died in April 2017 after half a century living in Arisaig. Bill came to Arisaig in 1967 to work for Vera Shaw Stewart at Traigh Farm and then spent the next 50 years managing the dairy and sheep farm. 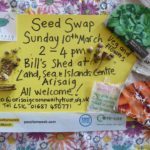 Bill loved Arisaig and was much involved in community life. 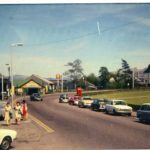 He served on many local committees, most notably the Arisaig and District Community Council, of which was a member for 33 years. He was one of the founding directors of both the Land, Sea and Islands Centre and the Arisaig Community Trust, and was always willing to give wise counsel and hands-on help. There will be several activities going on during the day, or just come and have a look round the shed and let organisers know if you are interested in using the space. You can help create a new community art mosaic with Helen Michie Ceramics inside the workshop space. This is a drop-in session with all materials provided. Or have a go on an electric bike – short taster sessions will be available on the two ACT Ridgeback Electric Bikes. You will also be able to find out more about charging and driving an electric car and see the new electric vehicle charge points. Morvern Eco Wheels from Lochaline will also be here with their Nissan Leaf Car. The plan is also to have a small Community Tool Library at Bill’s Shed – you may have some DIY and gardening tools you would like to donate or ideas of tools that might be useful to stock. Inside the Land, Sea and Islands Centre refreshments and homebaking will be available. Deirdre Roberts will be demonstrating spinning wool on one of the centre’s spinning wheels, and Veronika Malyjurkova will be displaying and demonstrating how to make a range of natural eco-friendly products. There is no need to book and donations are welcome at the Land, Sea and Islands Centre. Some of the activities may run on later than 1pm depending on interest and weather on the day.